Pilot Wearing Mask And Helmet In Cockpit Of Fighter Jet. Stock Photo, Picture And Royalty Free Image. Image 47638521. 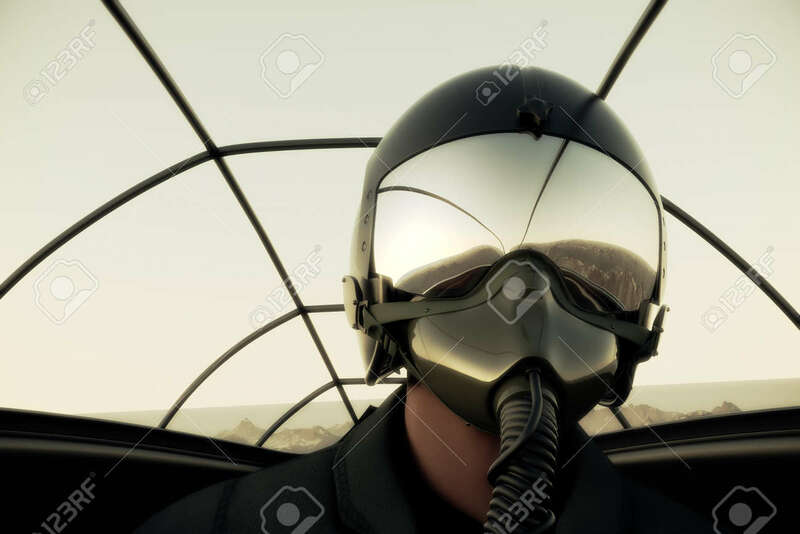 Stock Photo - Pilot Wearing Mask And Helmet In Cockpit Of Fighter Jet.